I have two new books out – How do I do that in PostGIS, and How do I do that in Manifold SQL. For those who are unsure if SQL is a sufficient language for performing GIS tasks, this book is for you. 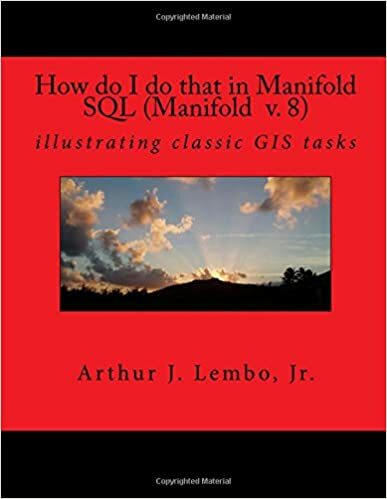 This guide follows the topic headings from the book How do I do that in ArcGIS/Manifold, as a way to illustrate the capabilities of the PostGIS SQL engine for accomplishing classic GIS tasks. 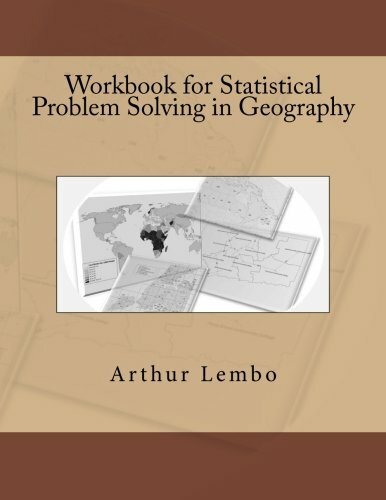 With this book as a resource, users will be able to perform many classic GIS functions using nothing but SQL. In previous posts, I showed how to create ARC/INFO functions in SQL using Manifold 8. While I love SQL, it is somewhat frustrating to have to always rewrite the SQL code every time I want to run a GIS function. The Radian engine allows me to create Functions, and thus, I can create a library of functions. 1. Use each computer (1-26) to find all the “Johns” for the first letter in the last name (A-Z). That way, you have effectively broken the problem into 26 smaller units. 2. Once each computer has counted up the number of Johns, you have reduced the dataset (hence, MapReduce) to 26 variables. 3. Now, count up the total of the 26 variables. 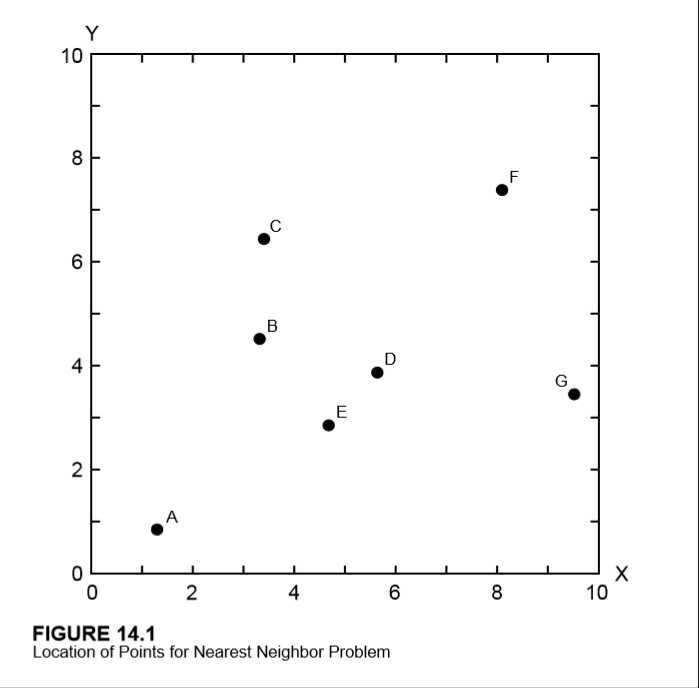 In our book we illustrated the use of quadrat analysis for determining whether points were random, clustered, or distributed. 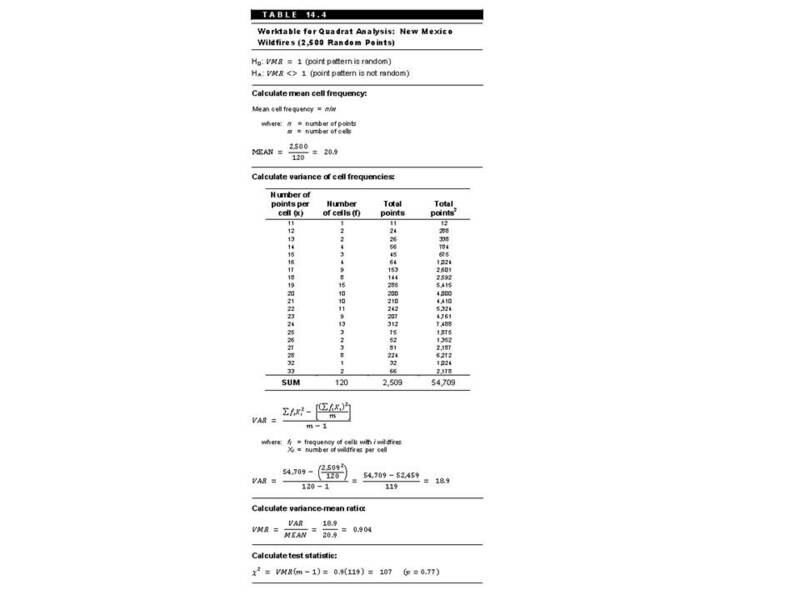 Figure 14.9 from the book showed a point sample of 2,500 points, and Table 14.4 showed the mathematical calculation for quadrat analysis. Dale posted a request to see Line Density recreated in SQL. Please take a look at the ESRI help topic for line density. 4. 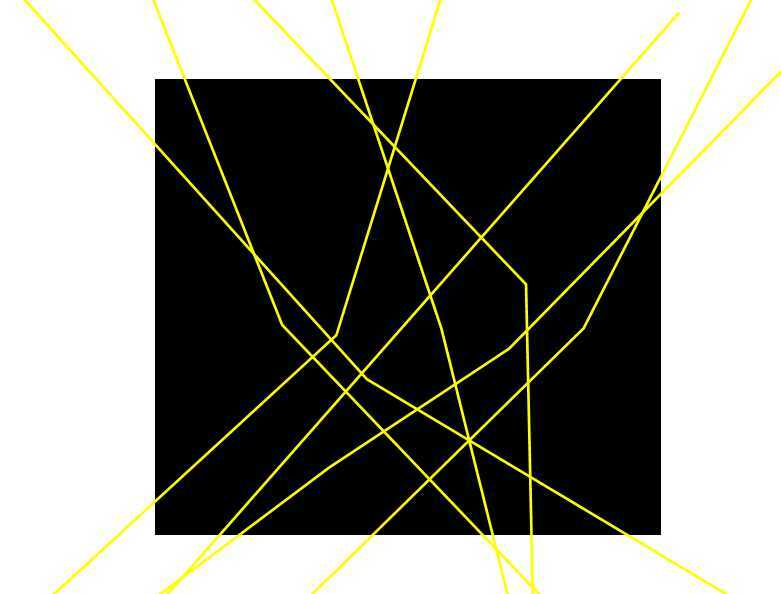 For each of the buffered points, I am performing a clipintersect with the lines. 5. 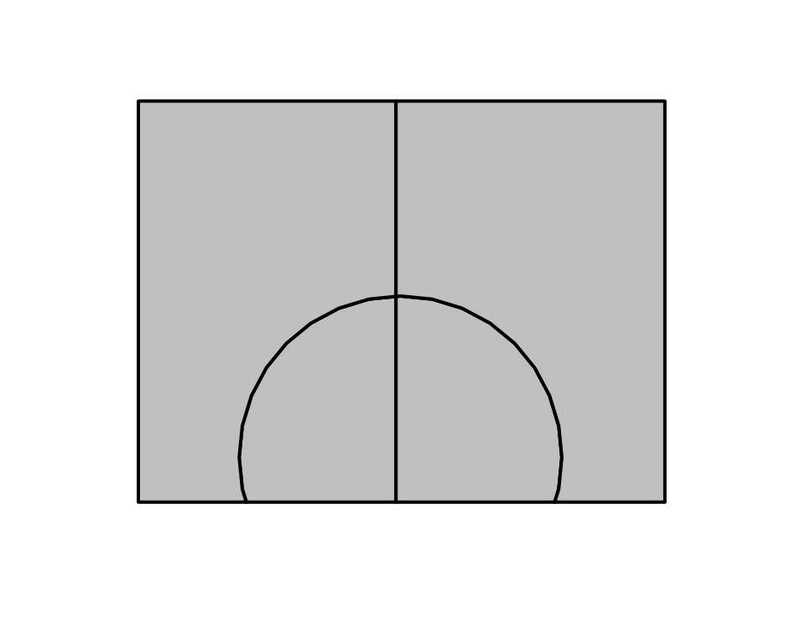 The clipintersect of the lines and the buffers are for each base pixel – so, we sum the area of each line, and group it by the unique centerX and centerY or the base pixel. The ARC/INFO IDENTITY operation seen here is sometimes confusing because it takes ALL of the Input feature, and the part of the IDENTITY feature that intersects the input feature and merges it into a new feature class. 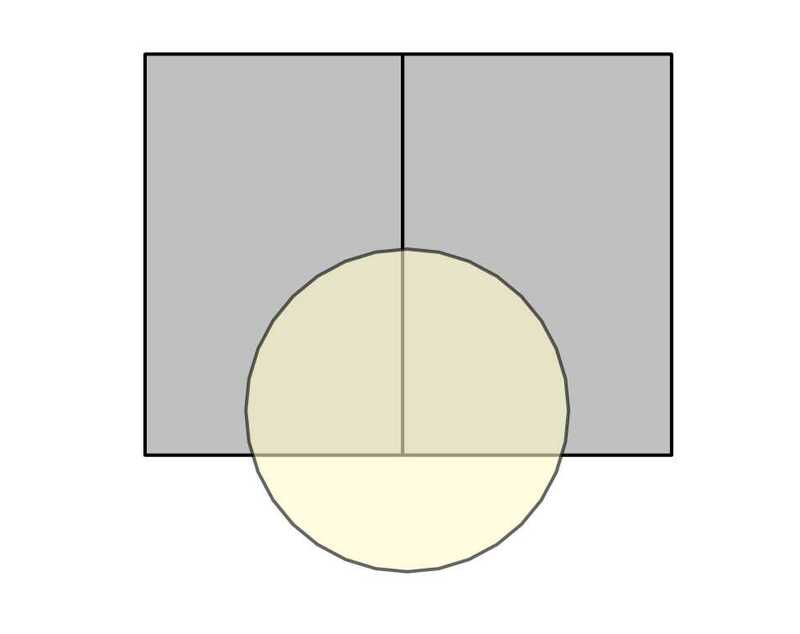 I recreated the features in the ESRI help documentation so that we will work with a feature class called “Circle”, and one called “Rectangles”. To show how this is done in SQL, we should simply focus on the geometry aspect first, then bring the attributes in later. Go ahead, and give it a try with the example I have on my website. Also, don’t forget our idea of spatial is not special. This IDENTITY command isn’t some self contained function for which you have no control – you can always add other interesting clauses in the WHERE statement to select out certain features first, or some other interesting query. 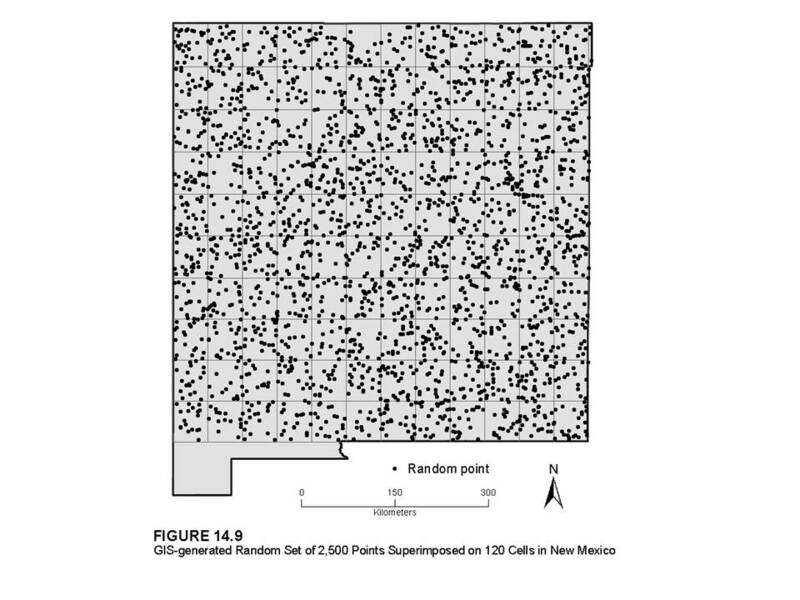 Note: A recent discussion on georeference.org illustrated that a lot of null values were returned. The reason for this is because when we ask to return a ClipIntersect, if two objects don’t intersect, we’ve still asked the query engine to give us that result, and the result is in fact a null value. So, I’ve added one line of code to only return the geometry if it is an area feature – I’ve written this in RED. That is all you need, and it will work with more complicated features.